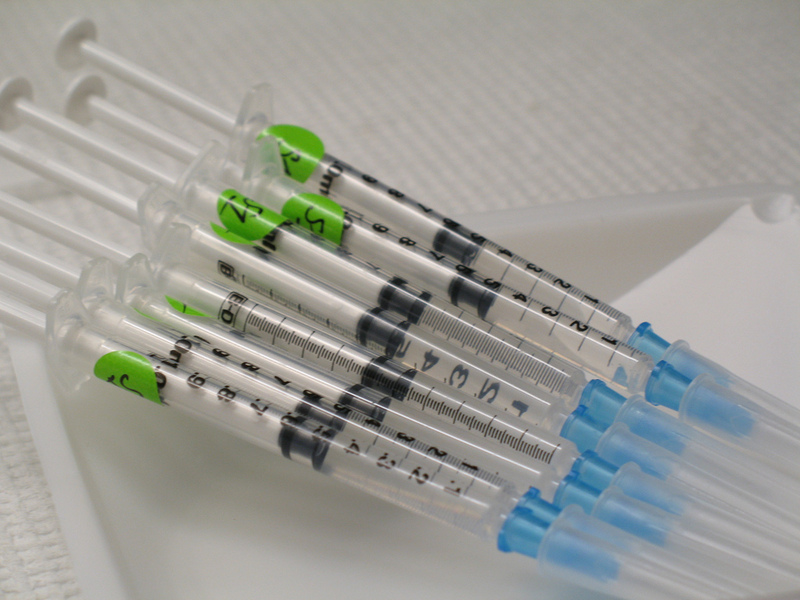 Needle phobia is quite common but may be soon part of history! Approximately 20% of the population don’t like to be jabbed with a needle… Students from Rice University found a solution by inventing the Comfortably Numb, a new device that makes getting an injection practically painless. The cost could be an issue but with scale-up production it could go down significantly (USD 2 per piece today vs USD 0.35 for syringe with needle). The extra cost is worth it, especially for people afraid of needle like children for example. This entry was posted in Insightful, Trend Box, Video and tagged Innovation, Medical Technology, patient-centric. Bookmark the permalink.